I decided to make 2018 my year from personal development and growth. What I discovered is that the areas I THOUGHT I had to work on were the exact opposite of where my focus should have been. Give this podcast a quick listen and find out what I mean. 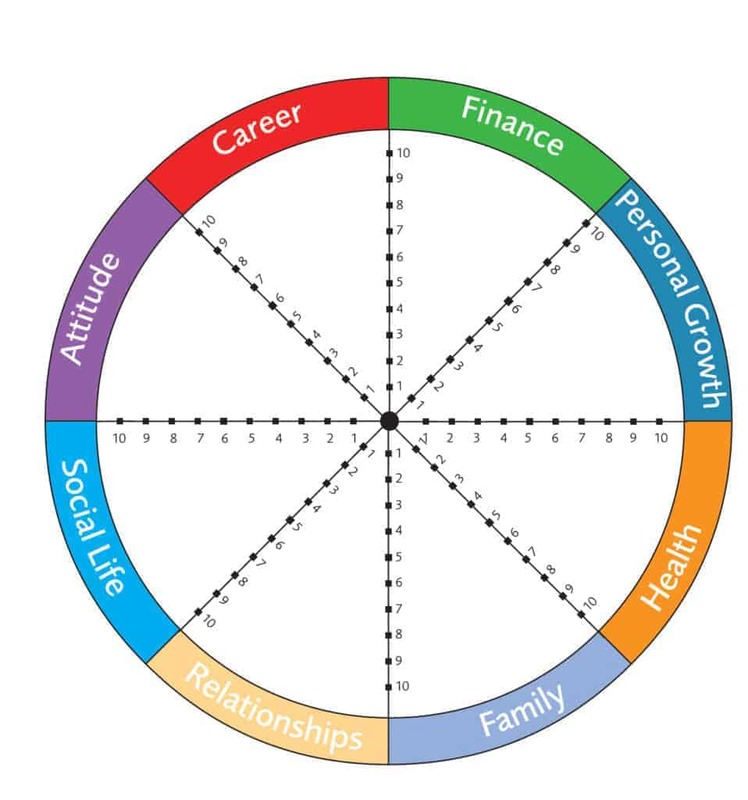 Fill out your own Wheel Of Life now!